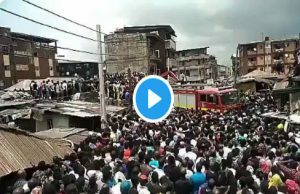 Videos show rescue operation ongoing at a collapsed three-storey building at Ita Faji, at Lagos Island on Wednesday. 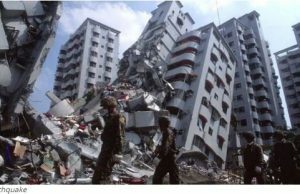 Over 100 pupils have been reported trapped in the collapsed building. 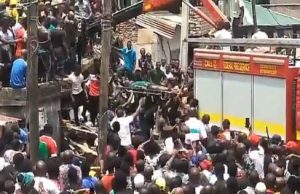 At least 22 pupils have been rescued from the three-storey building that collapsed at Ita Faji, at Lagos Island on Wednesday. 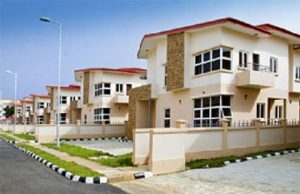 Over 100 pupils have been reported trapped in the collapsed building. 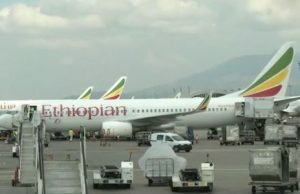 Videos show passengers of the Ethiopian Airline before and after it crashed. 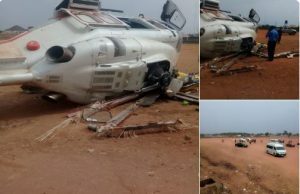 The Nairobi, Kenya-bound plane went down shortly after taking off from Addis Ababa on Sunday, 10th March, 2019, morning, . 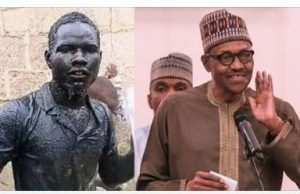 Bala Haruna, the man who entered gutter, stayed there for ten minutes and drank sewage water all to celebrate President Muhammadu Buhari’s re-election as Nigeria’s president for another term has died from infection from his gutter outing. 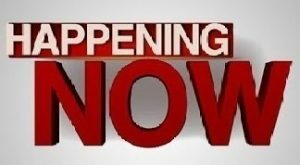 A magnitude 6.1 earthquake shook Osaka, Japan’s second-biggest metropolis, early on Monday, killing three people, halting factory lines in an industrial area and bursting water mains, government and company officials said. 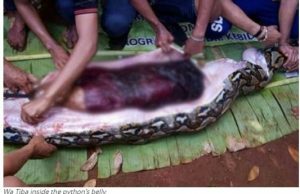 Angry villagers have cut open a python’s belly after it swallowed a 54-year-old woman Wa Tiba, in her farm in Indonesia. 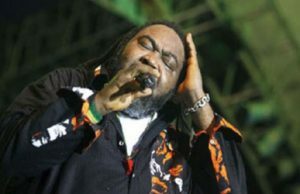 Nigerian reggae icon, Ras Kimono, has died, sources close to the musician said, according to multiple reports on Sunday. 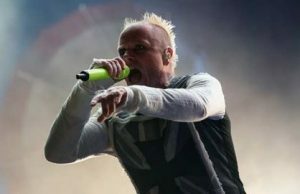 He was 60 years old.